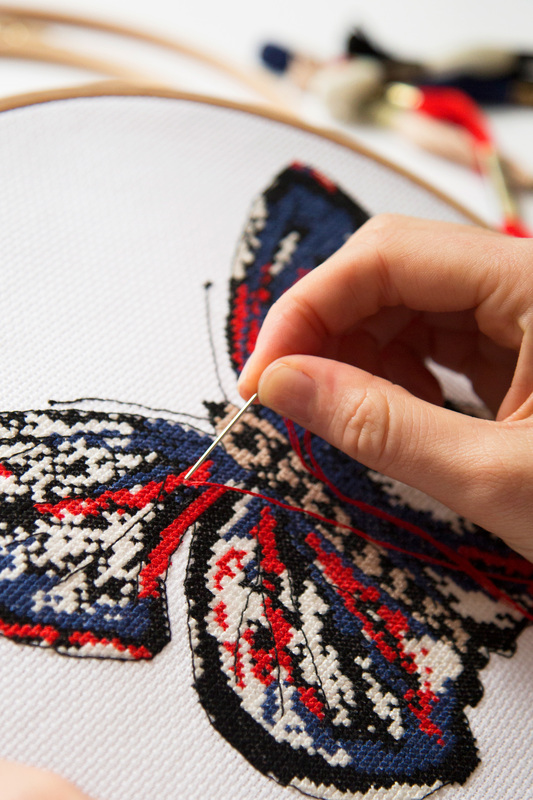 If you are looking for kits to create a beautiful needlework piece, you've come to the right place. DMC offers a wide selection of embroidery, tapestry, knitting and crochet DIY kits, for a range of skill levels, from children to total pros! 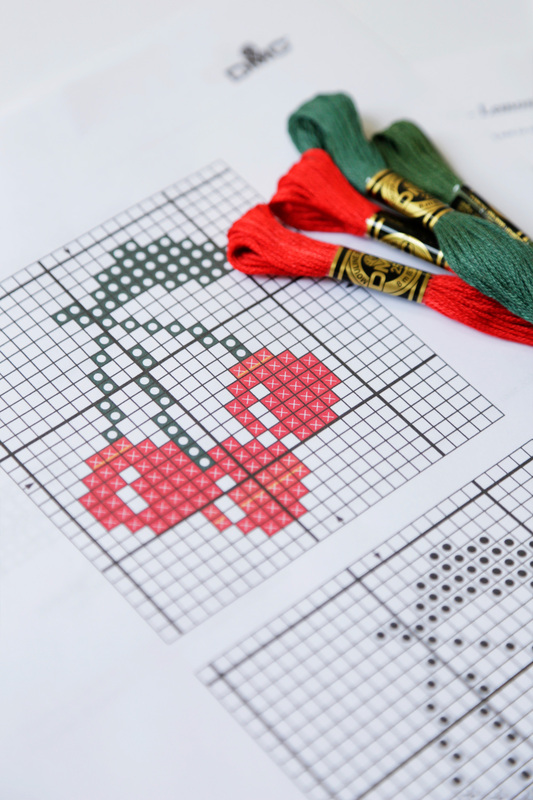 Browse our selection below and be inspired to get started on your next needlework project!